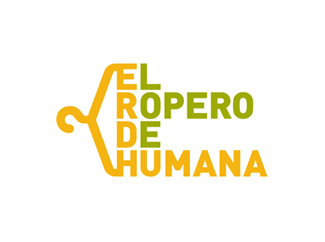 Humana officially opens today at 19:00, "El Ropero de Humana" a new space in Oviedo for collecting used clothing and shoes located in Santa Teresa, 17 under. The home will be open Monday to Saturday, 10:30 to 14:30. 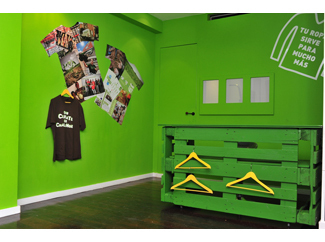 "This is the first wardrobe Humana opens in Spain and he put up a new formula collection which aims to be closer to the public, so people can learn what they can do and know the management process used textile" says David Vázquez, responsible for Technical Office Humana. The opening of "El Ropero de Humana” also means a commitment of the entity by creating employment and socio- labor insertion in Asturias. Under an agreement with the Fundación ONCE, Humana has hired a person of job opportunities to the attention of the closet. Thus, the organization promotes, through the proceeds to the management of used textiles, the employment of people with any disability type. 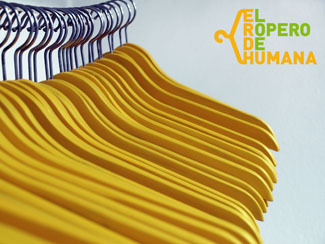 "El ropero de Humana" is thus more than a collection point for donations of used textiles. In it the citizens of Oviedo will find information on the initiatives carried out by the Foundation. This new service is added to the network of 268 containers Humana is located in Asturias thanks to agreements with various municipalities and private entities. In 2012 were collected in the Principality a total of 1,190 tons of used clothing and shoes.